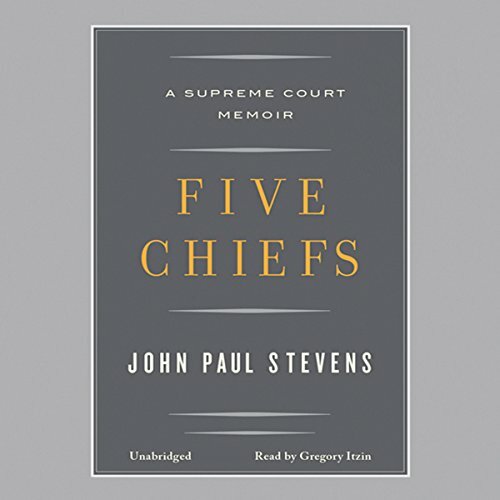 Showing results by author "John Paul Stevens"
By the time of his retirement in June 2010, John Paul Stevens had become the second-longest-serving Justice in the history of the Supreme Court. Now he draws upon his more than three decades on the Court, during which he was involved with many of the defining decisions of the modern era, to offer a book like none other. 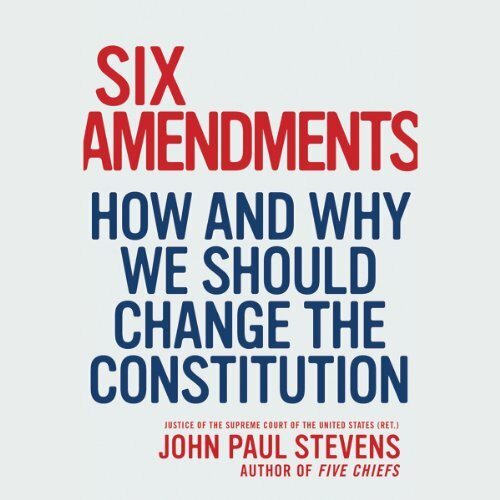 Six Amendments is an absolutely unprecedented call to arms, detailing six specific ways in which the Constitution should be amended in order to protect our democracy and the safety and wellbeing of American citizens.